NanoResearch Elements served several industries for their specific nanomaterials requirements. With strong alliances, the Incorporation possesses ready to launch innovations that are suitable for a particular industry requirement. Our R&D team has extensive experience in developing new innovative nanomaterials that helps its clients in achieving their engineering objectives. NanoResearch Elements Provides Solution for Industries wherein, without changing the methodology of the manufacturing process, The engineered nanomaterials will enhance a variety of properties such as strength, durability, thermal resistance, electrical conductivity and many more features as per their requirement. If you require any specific Nano Products as a solution for your industry we request you to provide us the complete detail about your necessary requirement and based upon that we can accordingly deliver you with the best solution.We provide Nanotechnology solutions for various archetypes that can serve various requirements of clients from diverse industries. NanoResearch Elements has an analytical division in place that intends to provide a broad spectrum of Nano-analytic services backed by state-of-the-art instrumentation and unmatched experience in analytical applications. 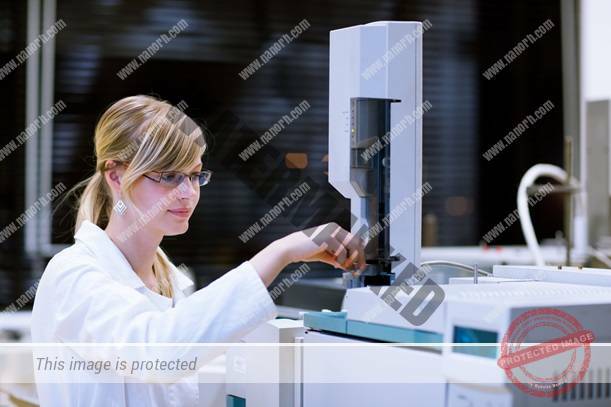 We also provide high quality Nano-analytical services to its clients within the Nanotechnology space.